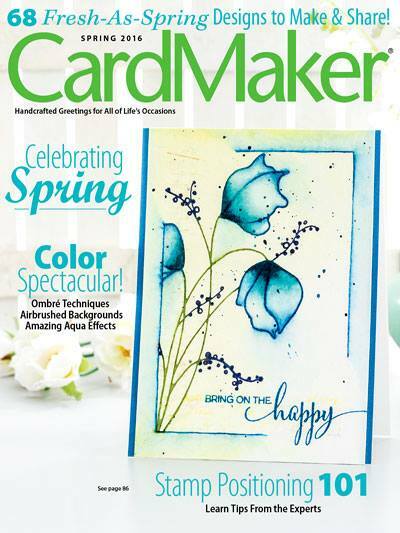 Hey peeps...The next challenge at Operation Write Home Virtual Card Making Party is a card for a kid. The only part of the bunny stamp I colored was the cupcake, then "frosted" it with clear glitter glue. The cupcake charm is something I found in a clearance bin from Martha Stewart. 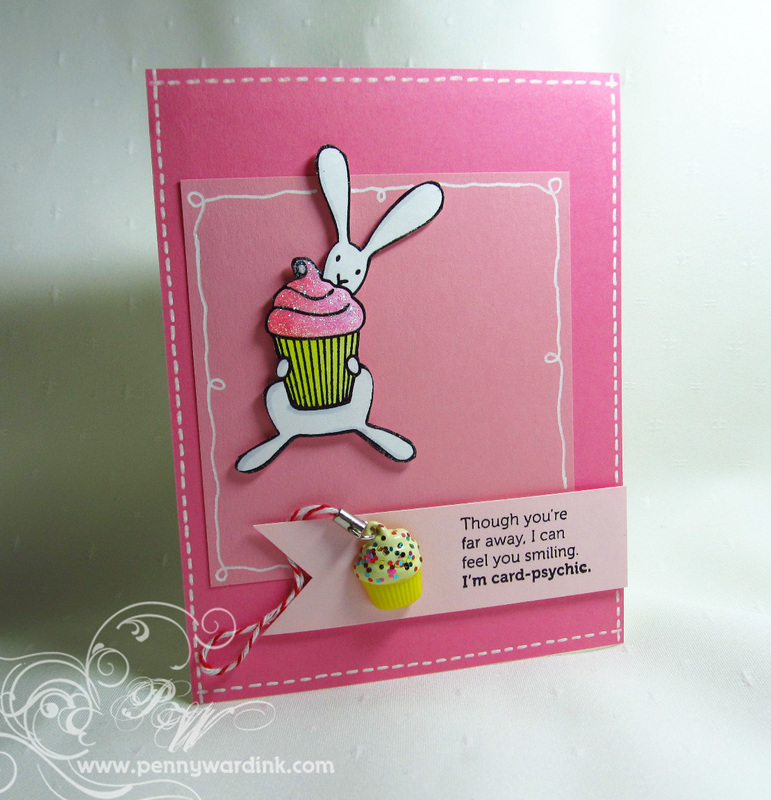 What fun detail the white stitching is in this card design Penny! Thats a funny sentiment too. I gave away all my glittery stuff and thicker embellishments back when I started making cards for OWH and though I manage to do okay without them, every so often I do miss them. Thanks for joining in on my challenge for the VCMP today. Awww, what a sweet bunny card! Love the pink, especially with that awesome stitching. And that sentiment is simply adorable. Great job with the challenge! The contrast between the cupcake and the bunny is fabulous. Love how the cupcake really pops!